CARFAX 1-Owner, GREAT MILES 25,086! $500 below NADA Retail! Polar White exterior and Almond Beige/Black Leather interior, GL 550 trim. 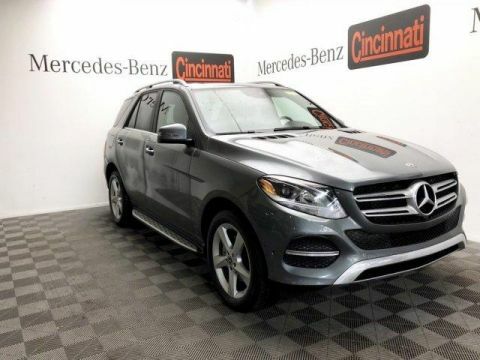 Sunroof, NAV, Heated Leather Seats, 3rd Row Seat, Turbo, Full-Time 4MATIC® All-Wheel Drive, Alloy Wheels, HEATED STEERING WHEEL, HEATED 2ND ROW SEATS, DRIVER ASSISTANCE PACKAGE. 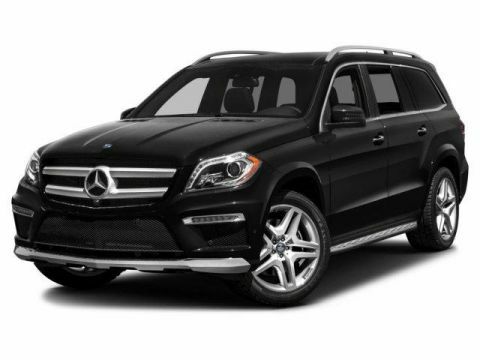 Leather Seats, Third Row Seat, Navigation, Sunroof, Full-Time 4MATIC® All-Wheel Drive. 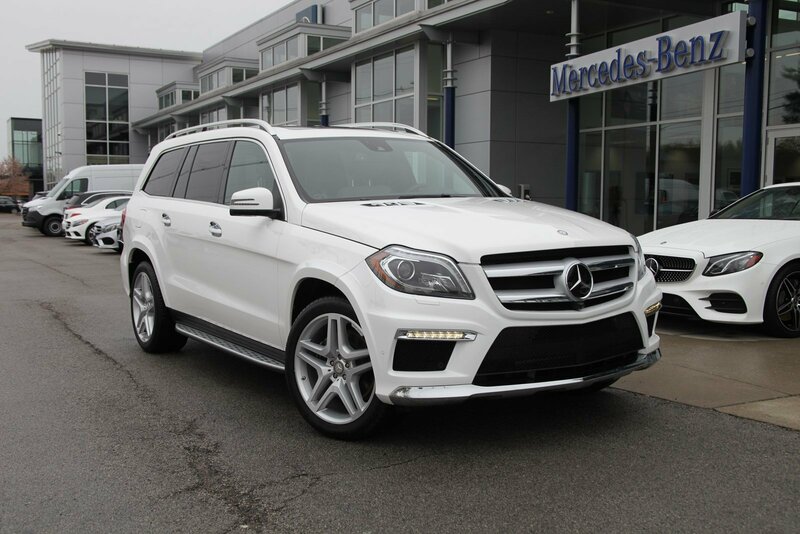 Mercedes-Benz GL 550 with Polar White exterior and Almond Beige/Black Leather interior features a 8 Cylinder Engine with 429 HP at 5250 RPM*. DRIVER ASSISTANCE PACKAGE Driver Assist Package, Active Lane Keeping Assist, Active Blind Spot Assist, DISTRONIC PLUS® w/PRESAFE® Brake, HEATED 2ND ROW SEATS rear climate control panel, HEATED STEERING WHEEL. 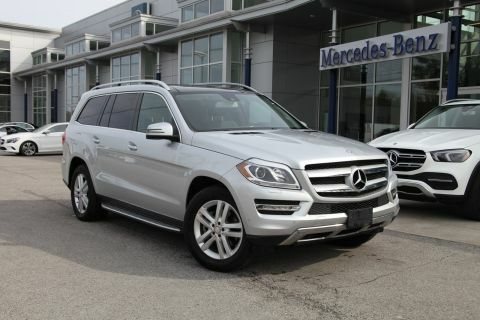 Edmunds.com explains Compared to a truck-based full-size SUV like the Cadillac Escalade, the 2016 Mercedes-Benz GL-Class definitely feels like a cut above, thanks in large part to the smooth ride quality produced by the adaptive air suspension.. 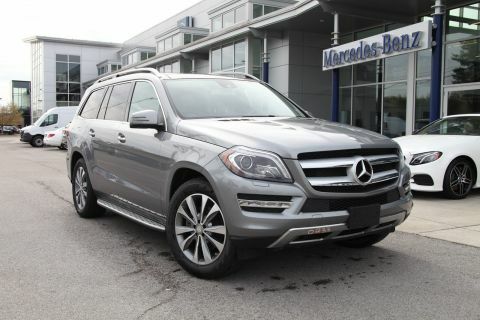 This GL 550 is priced $500 below NADA Retail.